The comic book movies are finally upon us. The Amazing Spider-Man 2 came to the table with a pack of new villains, extraordinary special effects, and heightened emotional conflict. And after the success of The Amazing Spider-Man, expectations were high. So, were those expectations met? 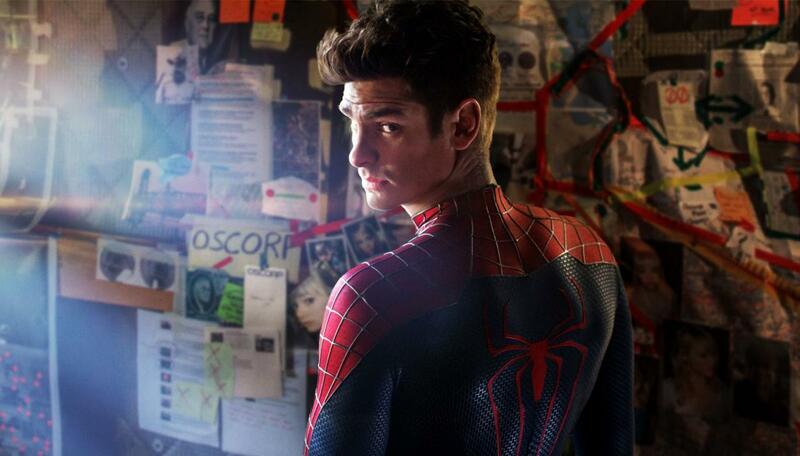 As the opening flick of the summer movie deluge, The Amazing Spider-Man 2 delivers a lot of what you’d expect. It has a clearly cohesive storyline that hones in on one central theme. The acting is good for a comic book movie. And the action sequences are astounding. Sounds like the perfect comic book movie, right? Unfortunately, those same expectations hinder the movie. Clocking in at almost 2 1/2 hours, it feels long, especially since the bulk of the movie focuses on Peter Parker’s love life and discoveries about his parents instead of actual web-slinging. As a result, there is a lot of serious acting, which slows the pace and dampens the excitement factor comic book movies are known for. So when there are action sequences, they are awe-inspiring yet jarring all at once. It’s like they are only there because we have to see Spidey suit up at least a few times. I saw the movie in 3D, and that definitely didn’t add much to the experience. 3D is best suited for high-action movies. I don’t need that 3D effect as I see Gwen Stacy and Peter Parker hem and haw over the eventuality of their relationship or as Peter throws his dead parents effects across his room. But Spider-Man instantaneously dodging bullets and electric blasts? Yes please. As unbalanced as this movie is, I believe that a lot of the slump it experiences is due to it being the second film in a trilogy. The second installment is notoriously difficult to pull off, with The Empire Strikes Back being one of the most successful attempts. The movie is transitional, beating Spider-Man to his lowest of lows so that he can have a triumphant return in Part 3. And without spoiling the movie, that much is hinted at the end of the film. Do we recommend that you see it? Yes and no. The movie is entertaining, even though it falls just shy of expectations. But like all of these serial movies, they are water cooler fodder, and you have to see this one in order to know what is going on for the next one. There are blatant setups for further films (Sinister 6 and Amazing Spider-Man 3), and this is definitely a movie that is best suited for the big screen instead of your home theater. So yeah, go out and see it. Just don’t rush. It’s not worth it. Have you seen the movie? Share your critique in the comments section below!